Boole Integration Technologies in Regina, Saskatchewan, is a field service and technology company. Our team of automation specialists focuses on the heavy industrial and manufacturing industry, with services offered for oil, gas, mining, and manufacturing projects. Clients throughout Canada utilize our professional services. Contact us at (306) 540-9513 in Regina, Saskatchewan, to find out more about our field service and technology company. 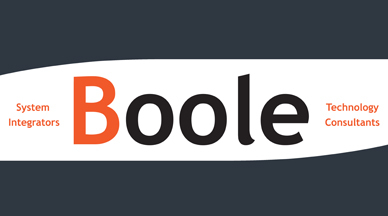 We are excited at Boole with the Launch of our New Website. Please stay tuned as we will be updating this feed weekly.